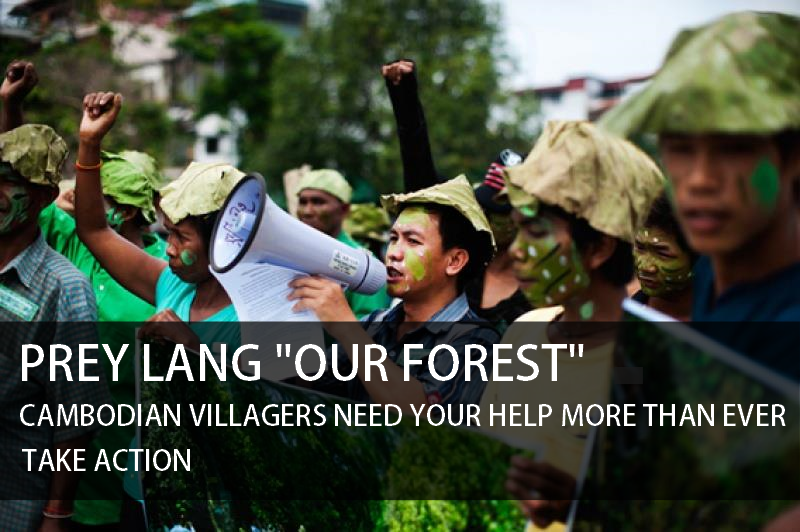 If you would like to join as an organization instead, please click here. 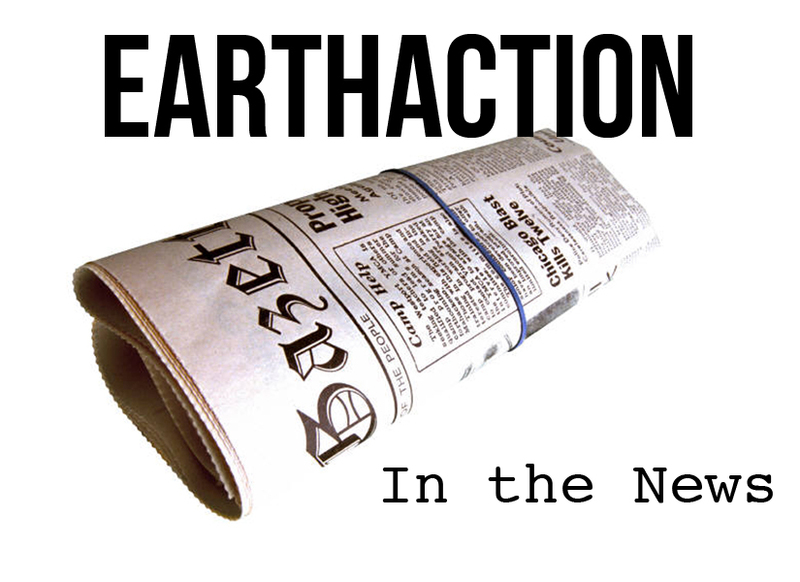 Please fill out the form below to join the network and opt-in to receive monthly Action Alerts and/or the quarterly EarthAction Network News. Everything will be sent via email and all memberships are FREE! Salutation Please select... Mr. Mrs. Ms. Dr. While most of our materials are in English only, we sometimes have the ability to translate them into Spanish and French also. 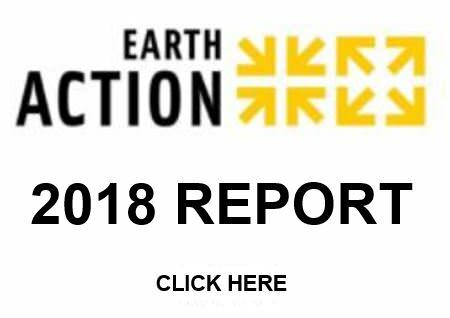 EarthAction's mission is to inform and inspire people everywhere to turn their concern, passion, and outrage into meaningful action for a more just, peaceful and sustainable world. Want to be Part of the International Children's Peace Prize?